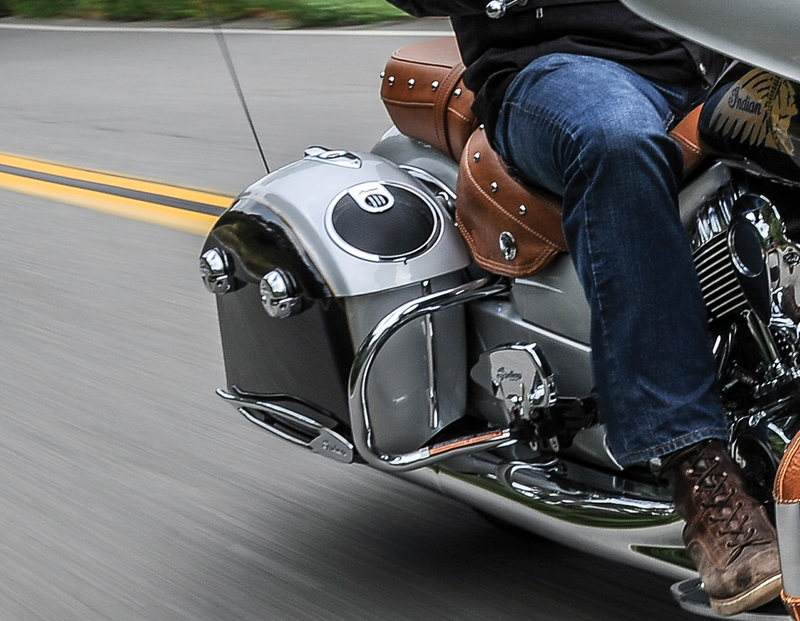 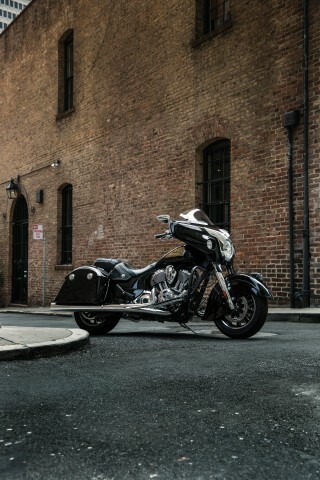 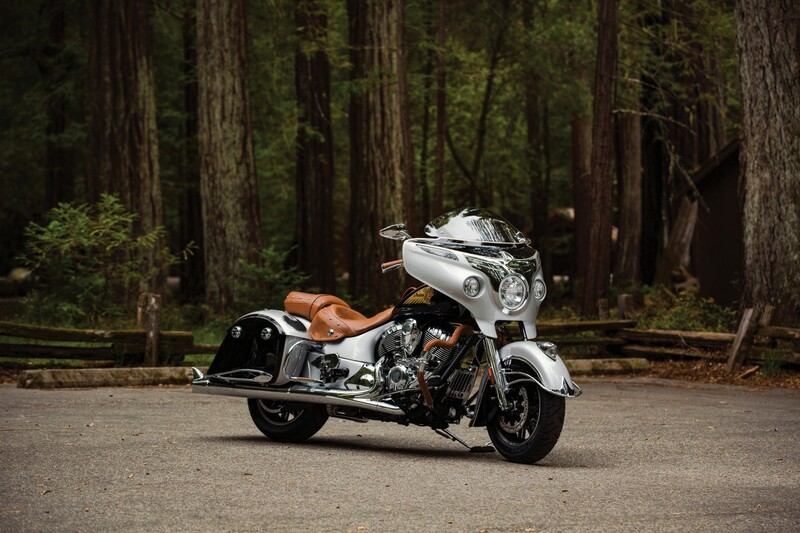 The Chieftain is the boldest model in the Indian Motorcycle line-up and now the brand is pleased to announce a new batch of official accessories that make the Chieftain even bolder. 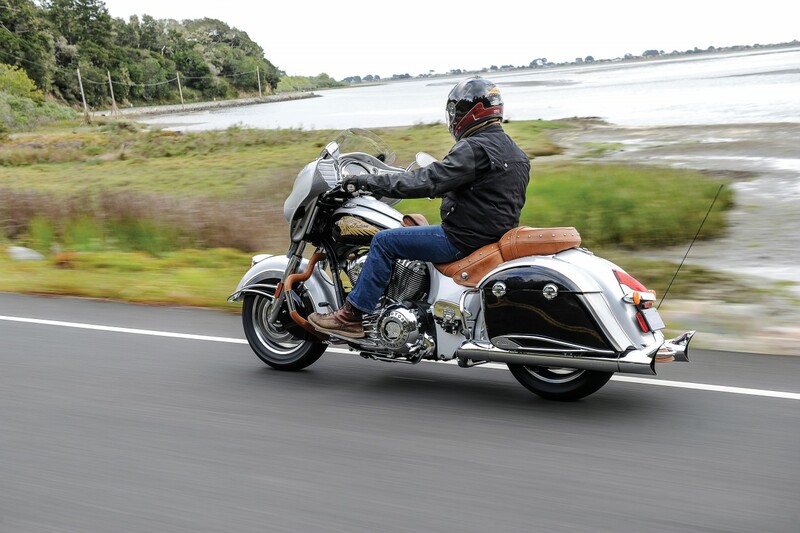 There are four colour schemes for the Chieftain in 2016. 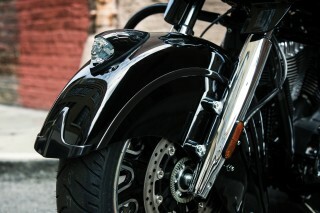 There’s the traditional red, but there are also three other colours – Thunder Black, Silver Smoke and a two-tone Star Silver/Thunder Black. 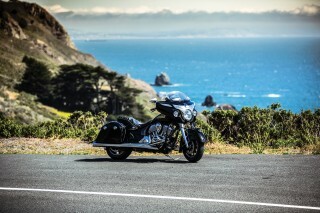 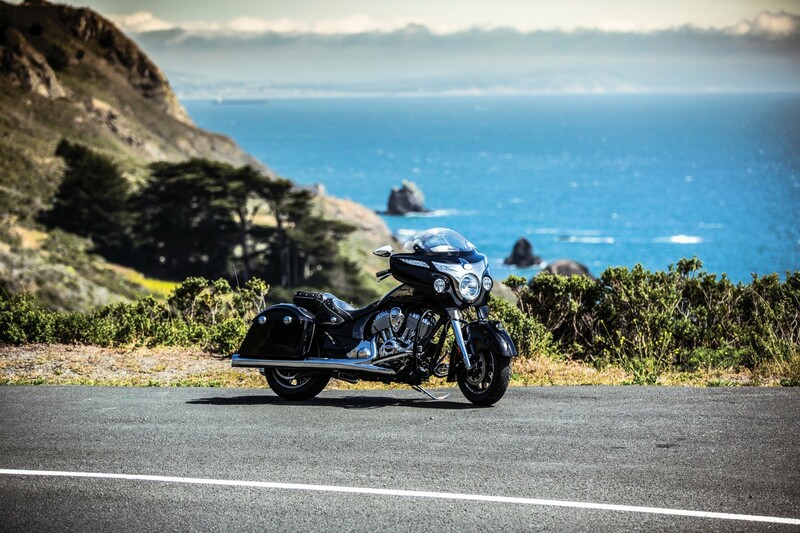 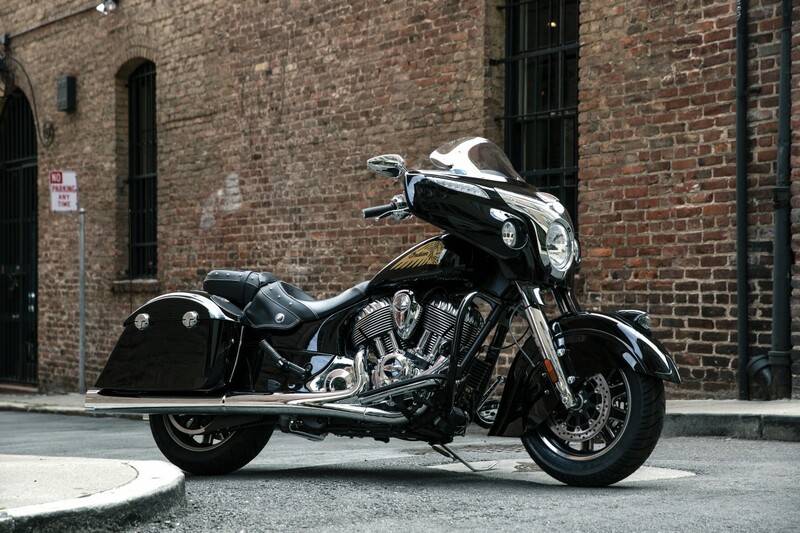 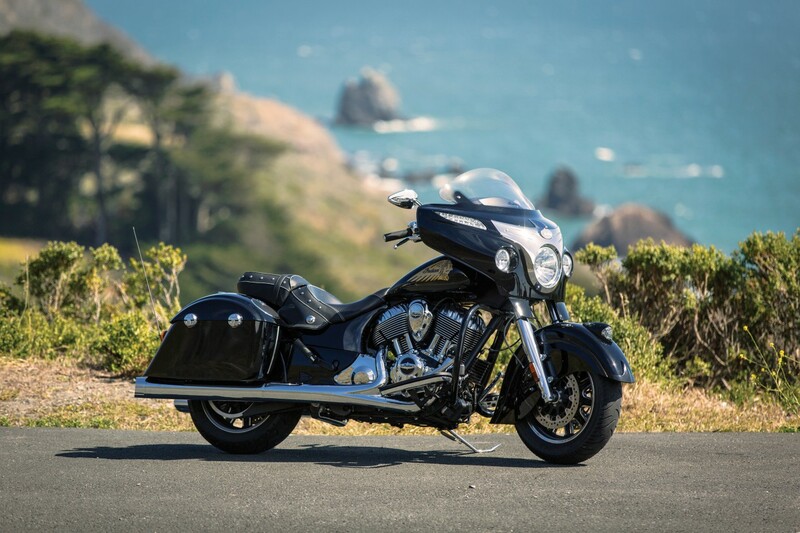 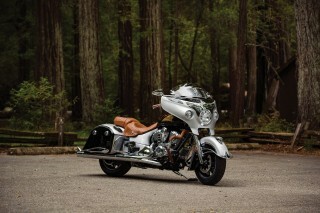 These colour schemes have been chosen by Indian Motorcycle to appeal to those who want a more modern-looking hard-bagger. 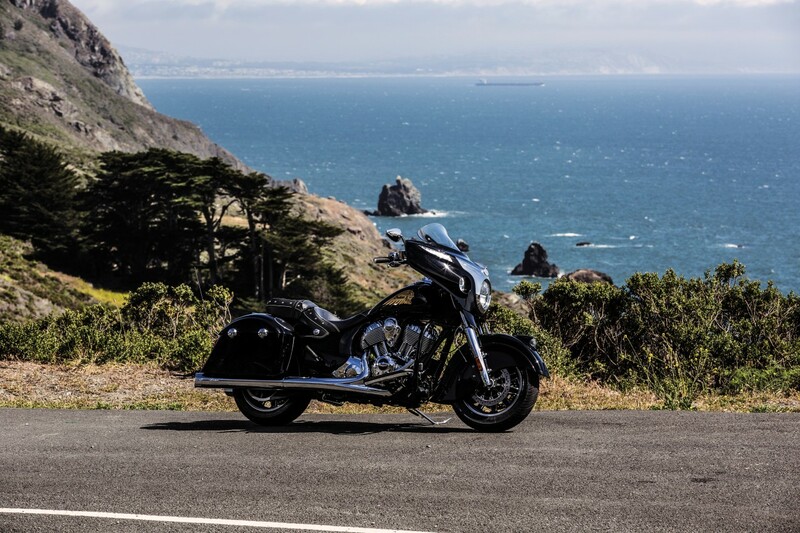 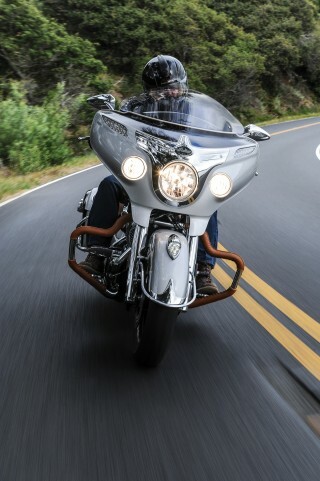 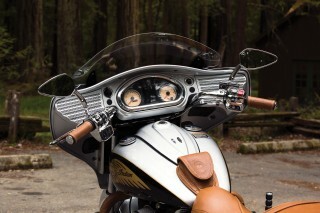 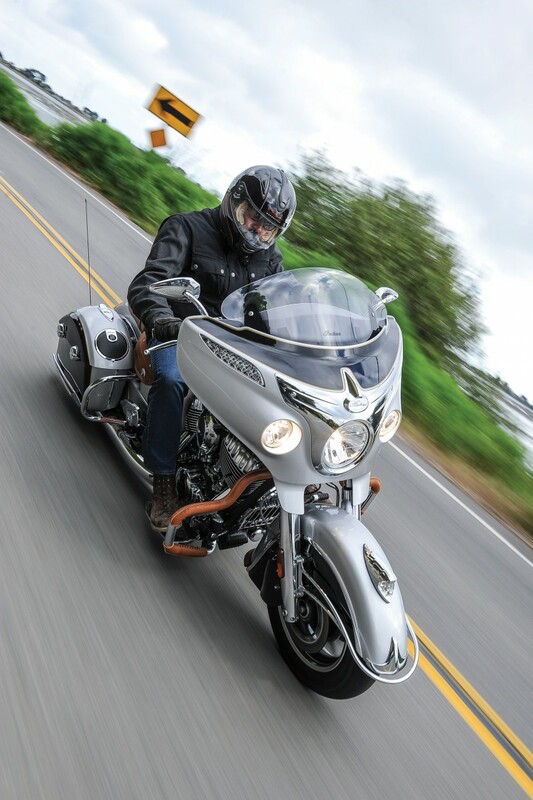 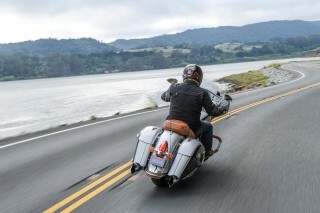 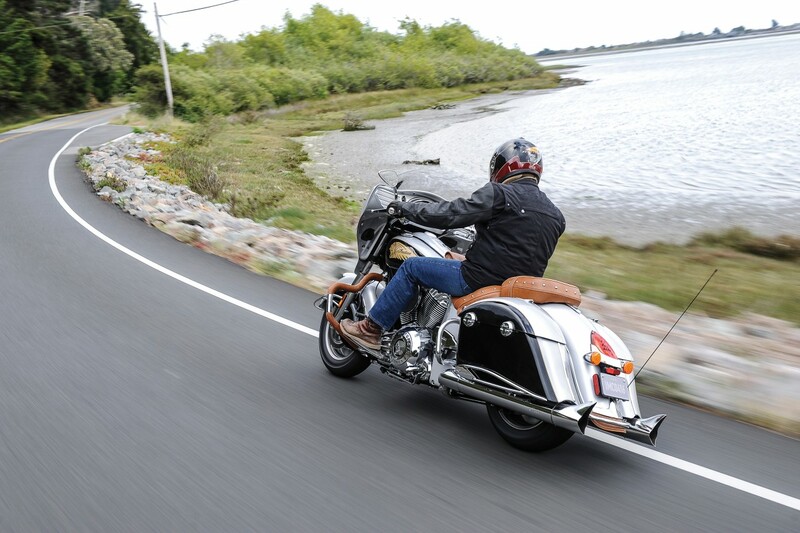 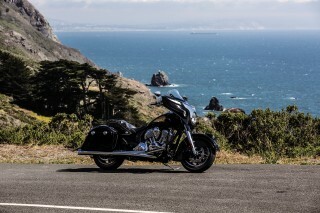 The Chieftain has become the go-to machine for those who want an everyday bike that can also eat up the miles on long trips – simply load up the saddlebags, let that fairing deflect the air around you, switch on cruise control and listen to your music through the Bluetooth connection. 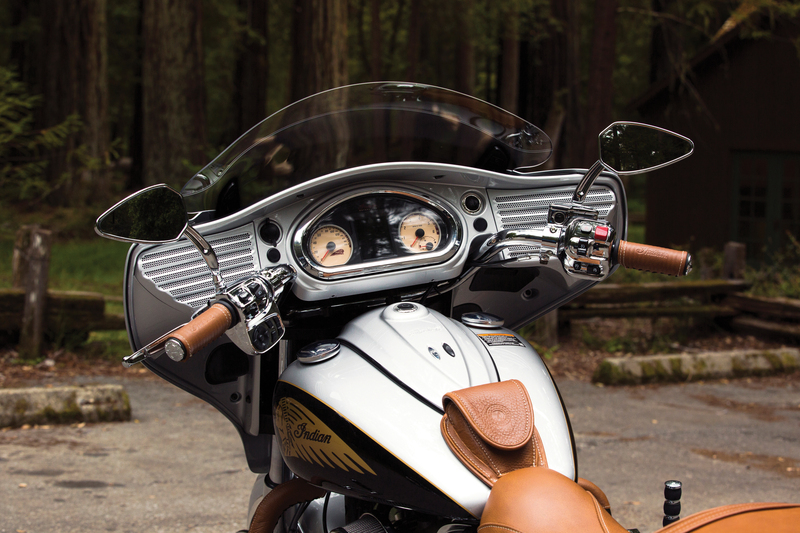 Adding the following official accessories can make your riding even more enjoyable and the Chieftain even better looking. 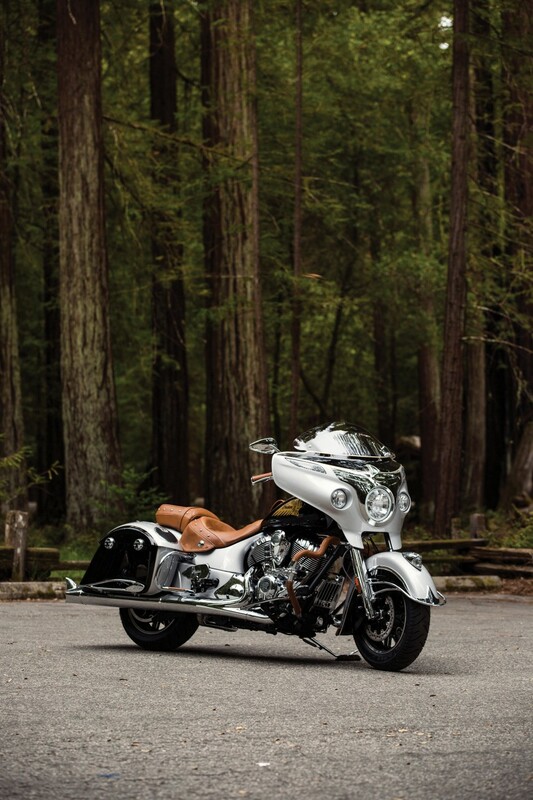 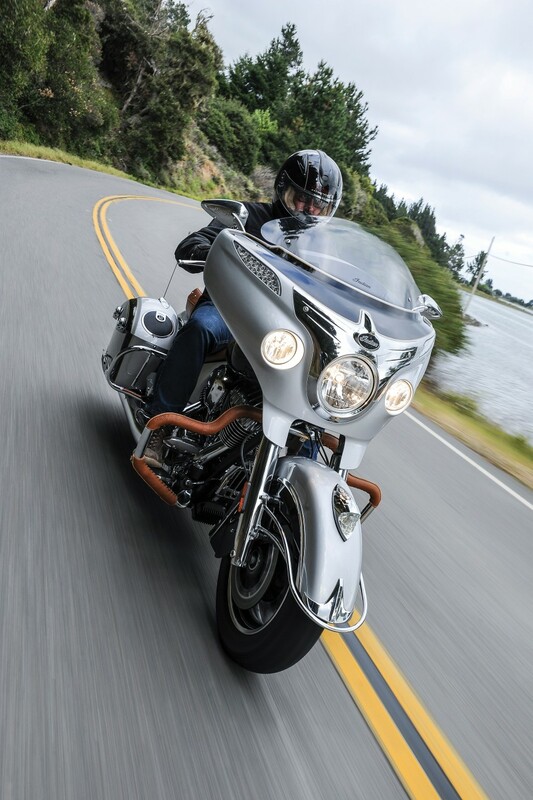 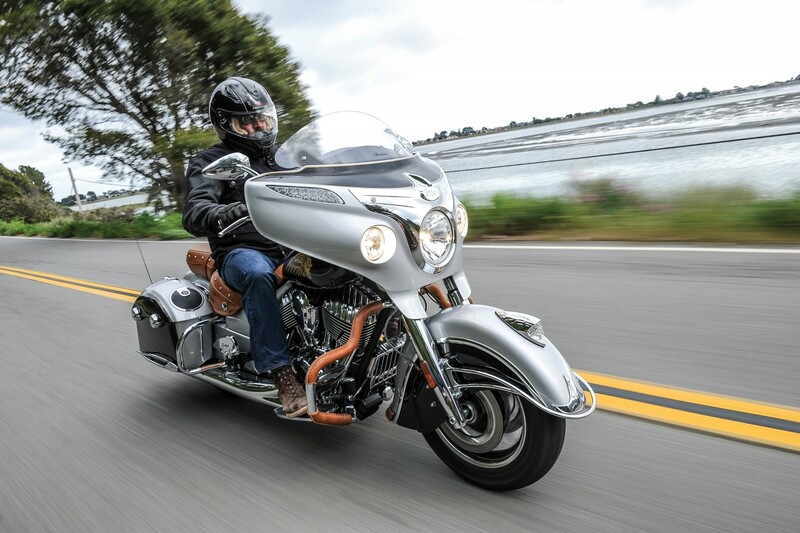 Fitting chrome-coloured Mustache Highway Bars (part number 2880287-156) that are partially covered in desert-tan leather wraps (2880943-01) is one way to dramatically transform the look of the Chieftain – in a good way. 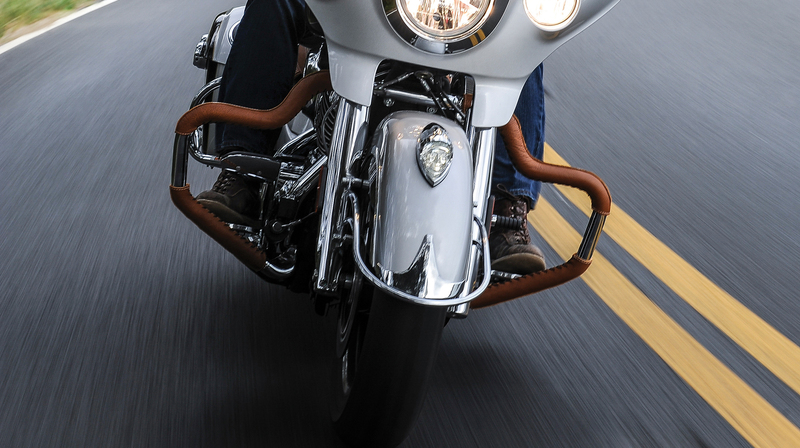 The bar wraps are made from specially treated high-quality leather for long lasting durability, while the Mustache Highway Bars take minimal effort to install. 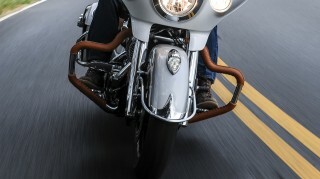 Fitting the Highway bars also means you can fit the Infinite Highway Pegs (part number 2879572-156). 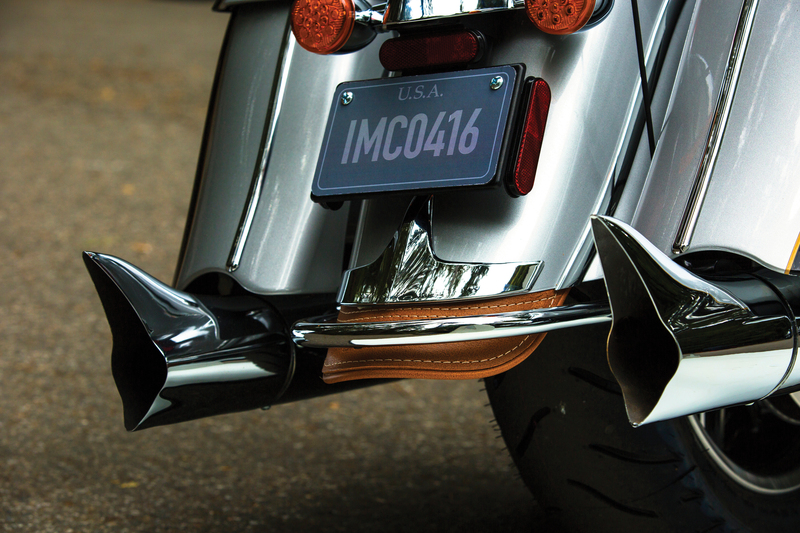 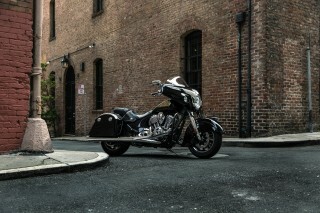 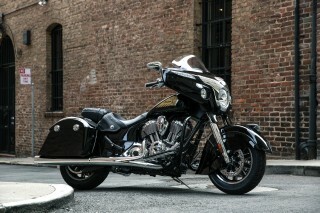 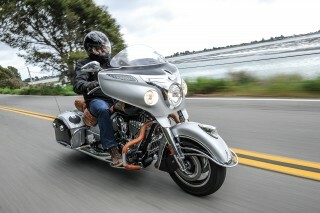 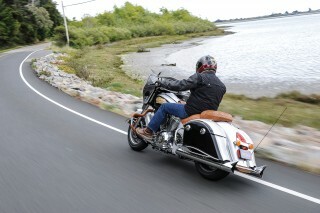 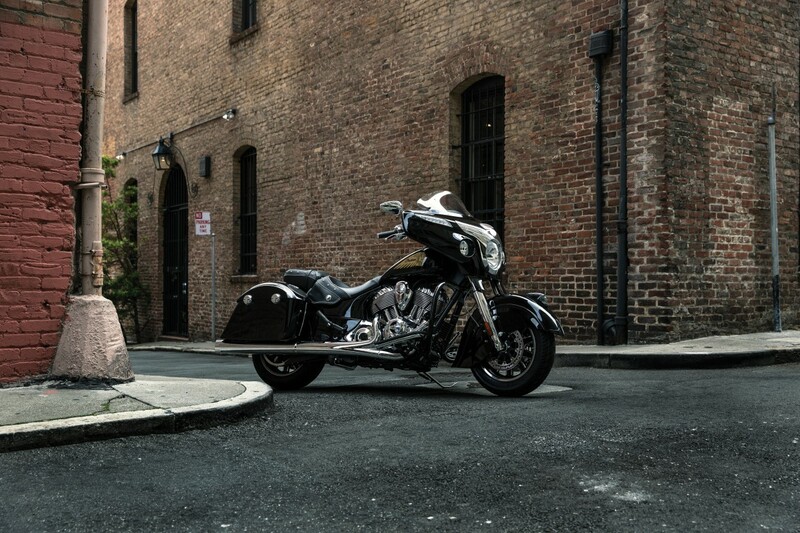 The performance exhaust for the Chieftain is made by Remus and comes in chrome (part number 2880863-156). It’s easy to swap them over with the standard exhausts using a few hand tools and by following instructions. 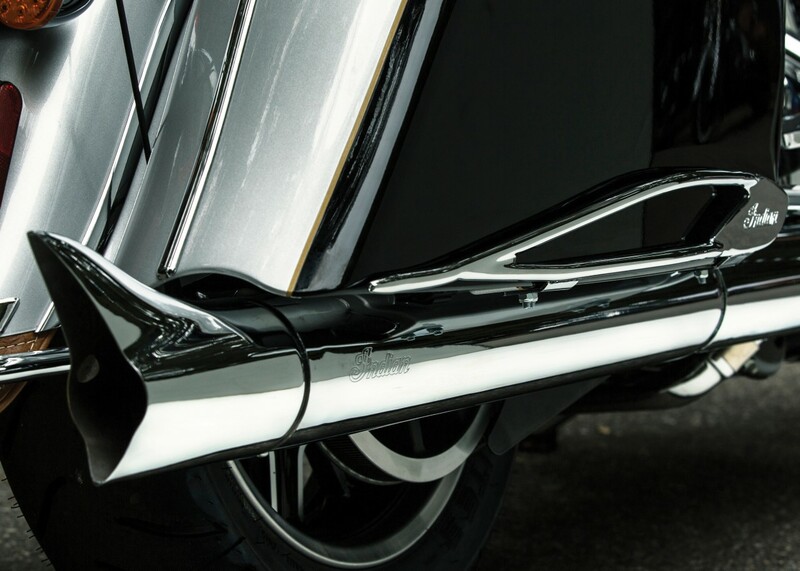 Those who want to keep the standard exhausts can fit exhaust tips, such as the Fish Tail exhaust tips (part number 2879532-156). 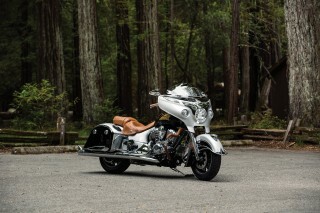 With a Painted Inner Fairing & Console (part number 2881174), an Indian Chieftain looks like it has just rolled out of a custom paint shop. 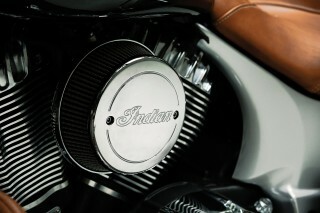 These are available in every bike colour scheme and deliver a true colour match along with an exact fit. 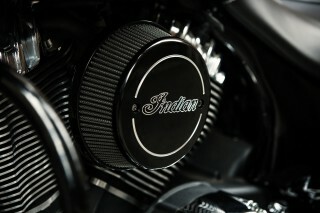 This Indian-branded air cleaner lets the powerful Thunder Stroke V-Twin breathe more freely. Comes in chrome (part number 2880654-156) or in black (part number 2880654-266). 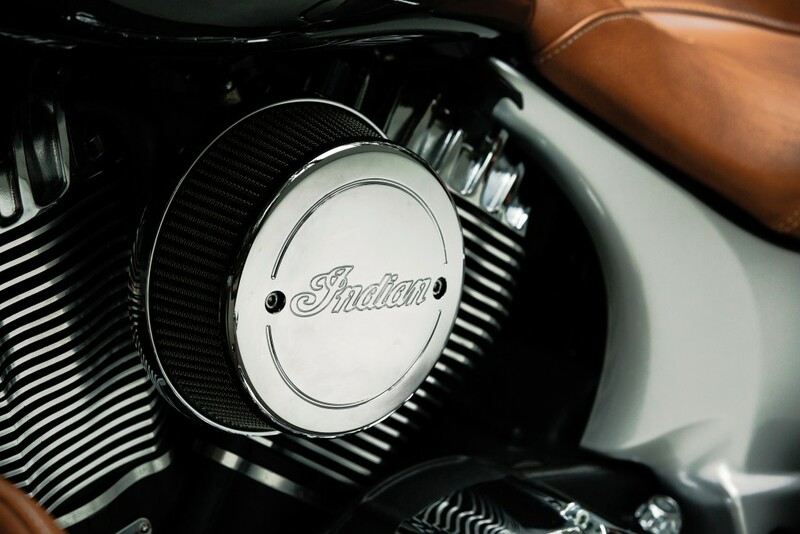 While the Chieftain already has speakers in its fairing you can boost the sound and the volume for you and your passenger by fitting a 100-watt speaker (2879816-156) in each of the colour-matched Concert Audio Lids (part number 2879656; sold separately). 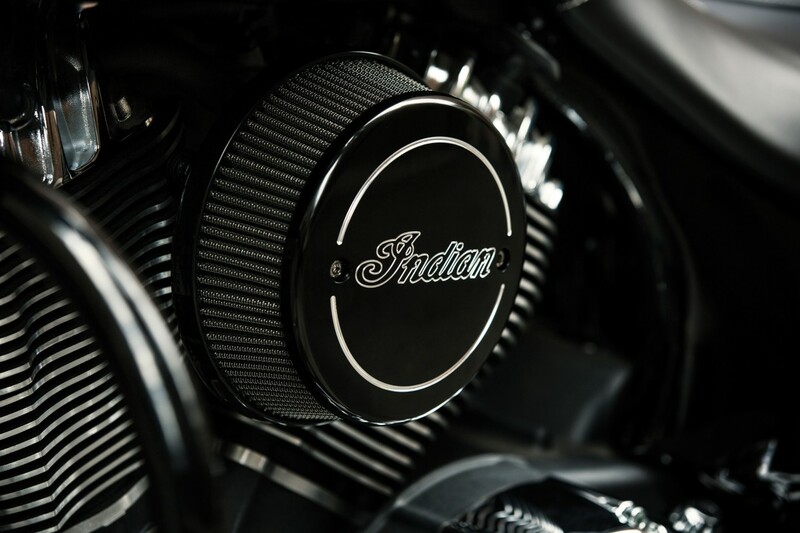 The kit contains all necessary electronic components and the audio system connects to the bike’s wiring harness with easy Plug-n-Play installation. A 25W x 2 RMS amplifier mounts under the seat.